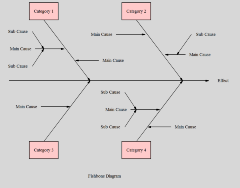 Novagraph® Chartist is an application for creating all types of flowchart, organization chart or similar diagrams. It runs on Windows XP, 7, 8 and 10. Purchase Chartist 30 Day Money Back Guarantee! Chartist gives you hundreds of standard shapes in several standard shape libraries. Using simple property sheets, you also have full control of symbol and text formats. 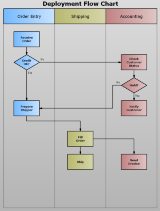 Lines are automatically routed and maintained by Chartist as you create them and move the connected symbols around in the diagram. You may also select, drag and drop shapes within the diagram, between active Chartist diagrams, or from Chartist diagrams into other applications. Easily insert Chartist diagrams into your documents and presentations. Chartist is a COM server. 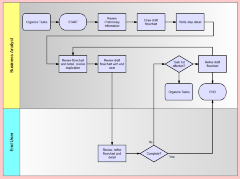 This means that using any of a number of methods, you can quickly place a diagram or chart into word proccessing document, a presentation, or any other application capable of using COM objects. See even more examples here. Chartist can export diagrams into graphics formats that can be used in web pages. Also, it can even create web pages containing Chartist diagrams, in one operation. 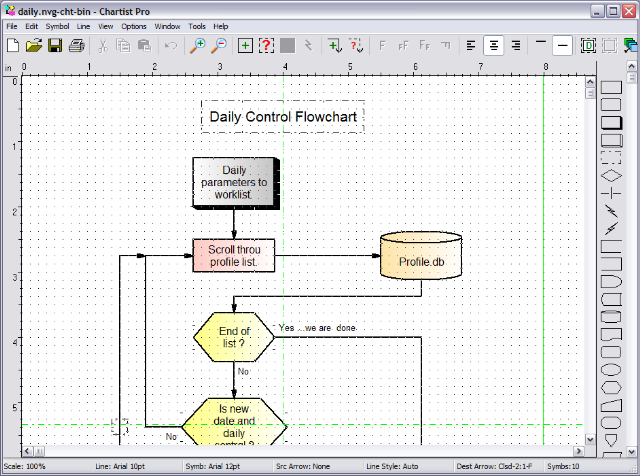 Chartist is designed to help you draw any flowchart or diagram quickly, without having to learn a complex user interface. It is small, inexpensive, and will save you many times its cost by saving your time. Novagraph is a trademark of Novagraph. Chartist is a trademark of Novagraph.